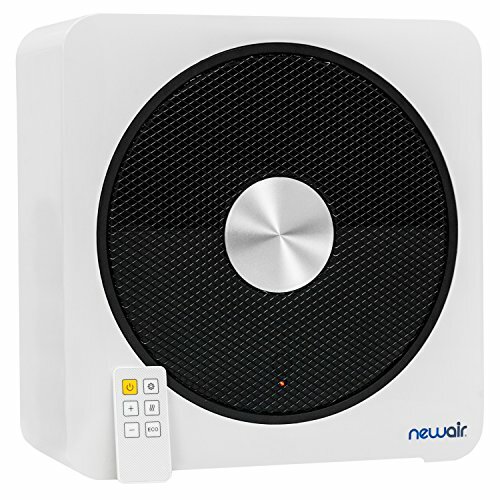 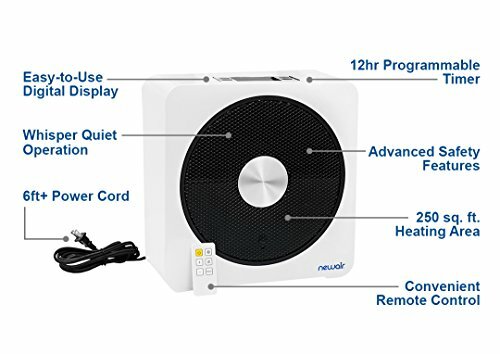 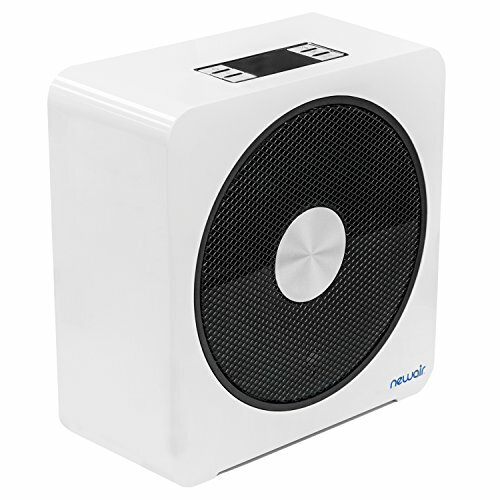 Keep your home toasty warm with the help of the NewAir portable ceramic space heater. 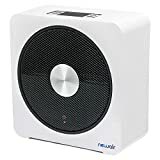 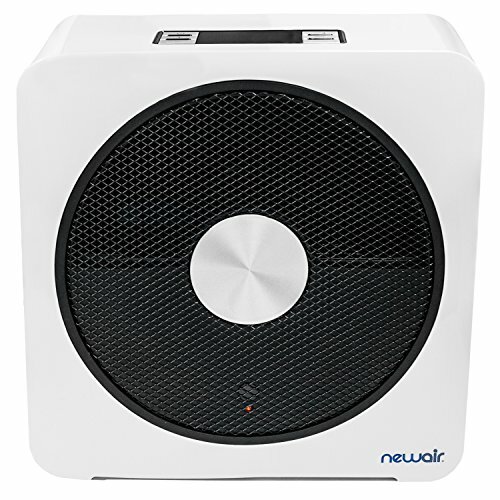 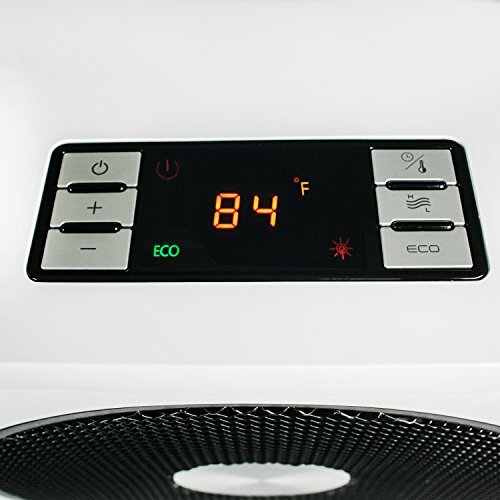 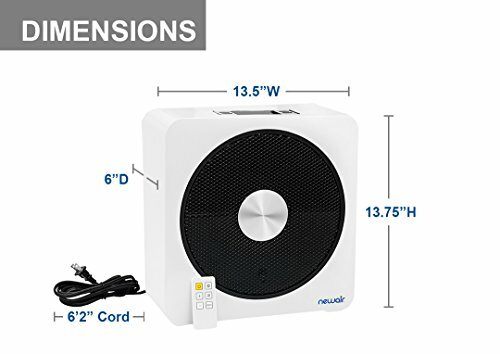 With its compact size and sleek design, this heater makes a stylish and functional addition to a bedroom, dorm room, or home office. 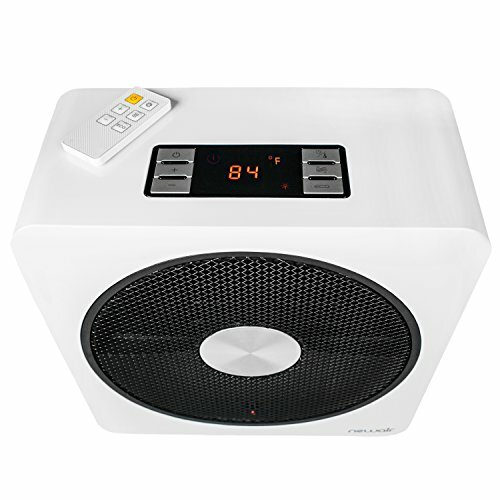 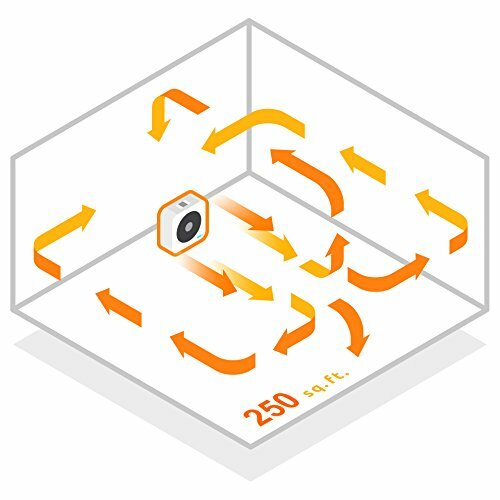 Whisper quiet operation means you can use this small heater at night, giving you undisturbed, comfortable sleep. Take it to the office and avoid the Battle of the thermostat while staying comfortable in your cubicle, or bring it to the basement while you do laundry so you can stay extra warm. 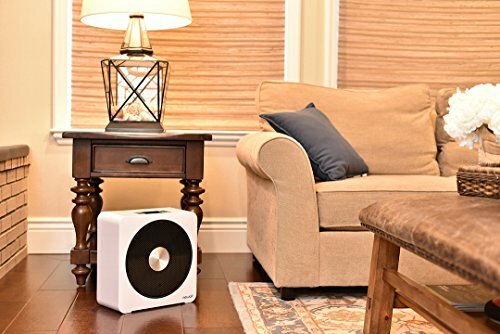 A convenient carrying handle and lightweight construction makes it easy to move your portable heater from room to room, while plug-and-use functionality means there's little setup required to begin heating your room.